So you find yourself with a bit more “ear time” due to inclement weather. Well, how about some mood music for those skate gaps. 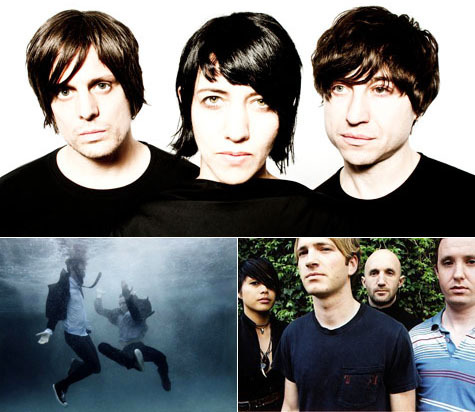 It’s an honest to goodness YouTube Tuesday featuring Autolux, Home Video and Snowden. Now go get your chill on after the turn. EPM “plantlife” Out!